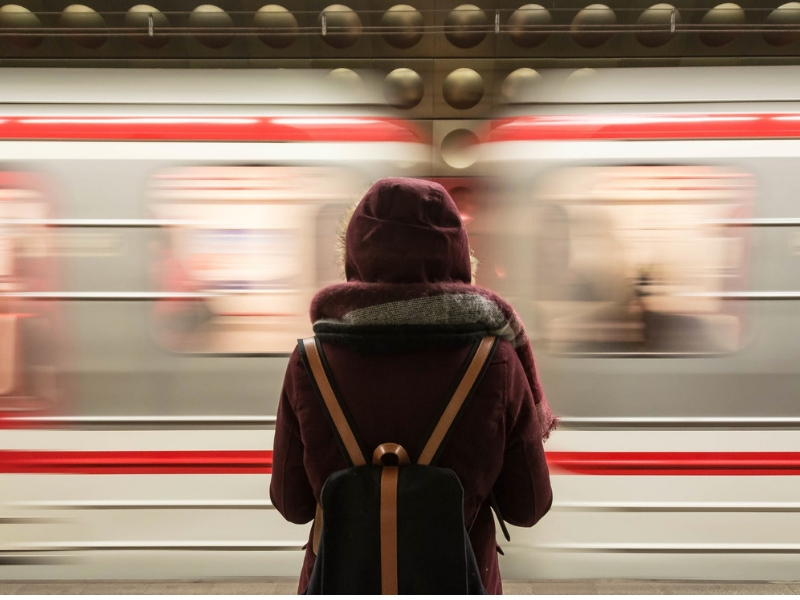 With the advancement of digital technology, many countries across the globe have developed high-speed rails (HSR) to connect major cities and thereby reduce traffic congestion. High-speed rails are defined as rail transport that employ the latest technology and which run in excess of 200 km per hour. 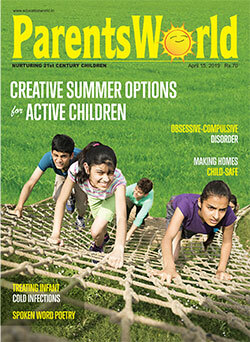 China and Japan lead the world among Asian countries. 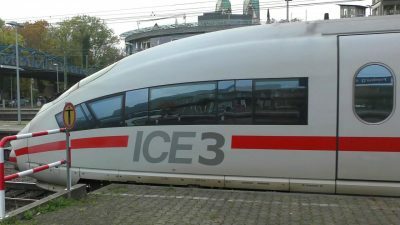 Most European countries too currently operate the fastest high-speed trains. While sadly, India so far does not have any railways that can be classified as high-speed rail, we can definitely aim to make it there. 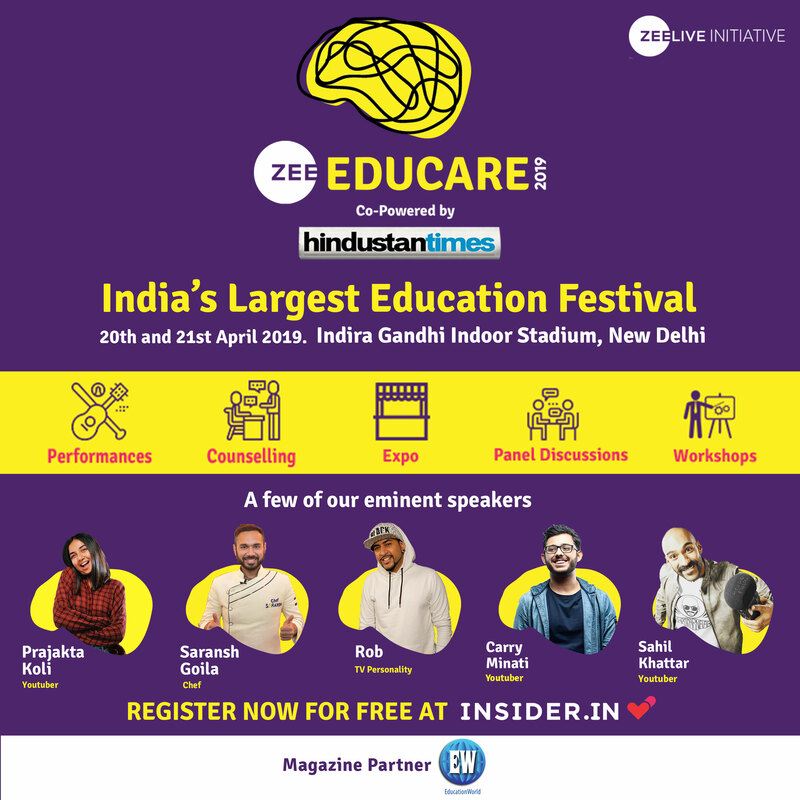 Currently, we can be proud of India’s first semi-high speed train Gatimaan Express that runs with a speed of 160 km/h between Delhi and Jhansi. 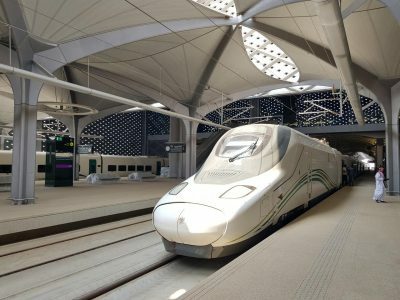 We bring to you top-ten high-speed trains from across the world. China boasts the world’s fastest high-speed trains. 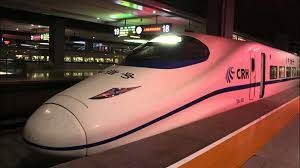 The Maglev train of China is supposedly the fastest train in the world with its maximum operational speed of 430 kmph and an average speed of 251 kmph. 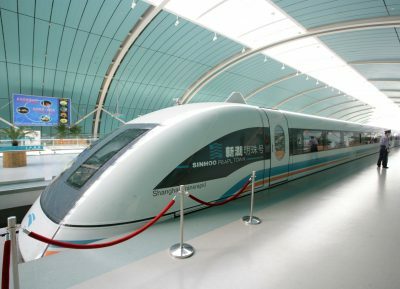 Maglev is the first commercially operated high-speed train that runs approximately 19 miles from Shanghai’s Pudong International Airport to Longyang metro station passing through the outskirts of Shanghai and takes nearly seven minutes to complete its journey. 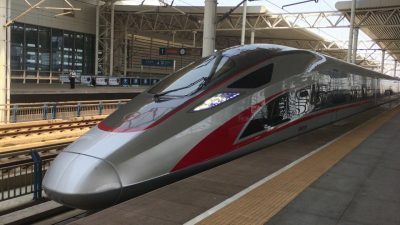 The second fastest trains Fuxing Hao CR400AF/BF again from China boast a speed capacity of 400 kmph. These trains amazingly take five hours only to reach from Shanghai Hongqiao station to Beijing South station. 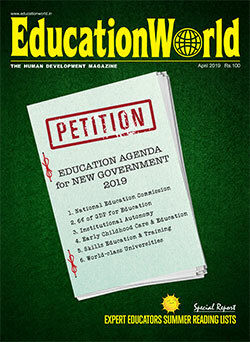 After Maglev and Fuxing comes Harmony from China which makes it to the third spot globally. Harmony operates mainly between the Shanghai-Nanjing routes and can achieve the highest speed of 380 kmph – 416 kmph during its everyday run. 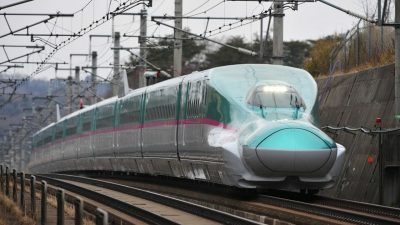 Japan is the second Asian country after China to boast some of the fastest trains in the world. Shinkansen H5 and E trains run between the two largest cities Tokyo and Osaka with a speed limit of 360 kmph. Infact, these trains are the fastest commercial trains catering to public in Japan. Although AGV scores for being the world’s fifth fastest train, it is the first high-speed train in Europe. 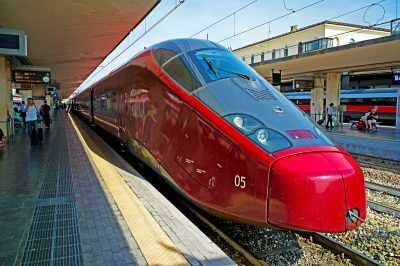 This ultra-modern train has a speed definition of 360 kmph and runs between Rome and Naples completing the journey of 225 km in an hour’s time. Velaro AVS 103 runs at a maximum speed of 350 kmph from Barcelona to Madrid and completes its journey astonishingly within 2 hours 30 minutes. This wonder train runs on the maximum speed of 249 kmph and has the capacity to complete the total distance of around 452 km in just two and half hours. Haramain connects the two holy cities of Mecca and Medina and carries Hajj and Umrah pilgrims every year, thereby helping in reducing traffic congestion. 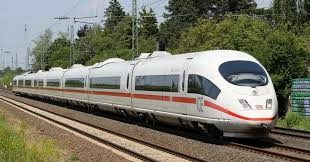 This modern train runs between the beautiful cities of Berlin and Munich with a high speed of 330 kmph minimising the travel time to a great extent. 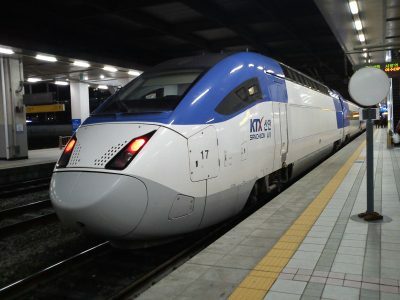 This train mainly serves the passengers from Incheon International Airport in the west to the coastal town of Gangneung in the east with a speed capacity of 330 kmph. Korail KTX is said to minimise the travel time by two hours as compared to other conventional trains. 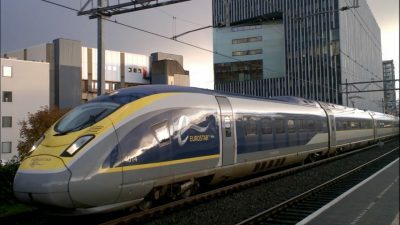 Both these trains commute between Brussels, Paris, London and Amsterdam at a maximum speed of 322 kmph reducing the total journey time by 15 minutes to two hours.